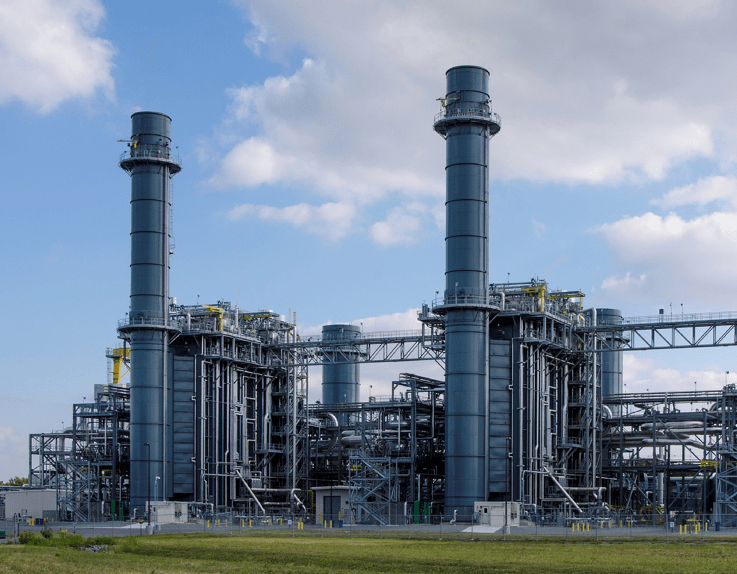 Local news sources indicate a man has suffered burn-related injuries in a workplace incident at the Birdsboro Power Plant. A news article about this developing story is available here. A construction worker who was shocked after coming in contact with a 22,000-volt electric line was taken to a nearby hospital after suffering third-degree burns to the side of his face. The accident took place when the man became trapped inside a compartment at the power plant. First responders—including local fire and rescue workers—arrived at the Birdsboro Power Plant on Armorcast Road and used an aerial bucket truck to rescue the victim from atop one of the plant’s structures. A medical helicopter was sent to the scene to transport the victim to a nearby trauma center. Investigators have yet to release any updates on the man’s condition. The Pennsylvania personal injury attorneys at Freeburn Hamilton have protected the rights of injured workers since 1982. Our Workers’ Compensation attorneys are certified specialists in Workers’ Compensation law by the Pennsylvania Bar Association. Fewer than 200 attorneys in Pennsylvania hold this certification. If you or a loved one has been injured in a workplace accident through no fault of your own, call the experienced Pennsylvania Workers’ Compensation Attorneys at Freeburn Hamilton for your free consultation. When you call, you’ll speak with a leading Harrisburg personal injury lawyer for FREE. Freeburn Hamilton will fight hard to seek the justice and the compensation you deserve for your injuries. Just call the 7’s for help at 717-777-7777 or 570-777-7777. There is no attorney’s fee due up front—and we only get paid after you do.